Fibre lasers have revolutionised modern science and technology: they underpin the global telecommunications sector and play a key role in medical, industrial and research environments. However, ever more demanding end-user requirements, particularly for pulsed laser sources, are driving research to improve the temporal and spectral versatility of such lasers. To meet these needs, we are exploring new laser architectures, including the use of novel gain materials (e.g. previously unexplored rare earth dopants in fibres), unconventional cavity designs (e.g. the `long-cavity’ laser design in collaboration with Ecole Polytechnique de Montréal, Canada), and nanomaterial-based pulse generation techniques. This has enabled us to push the spectral coverage and range of temporal outputs from fibre laser technology to unprecedented parameter spaces. Advances in materials science are enabling the fabrication of new materials with external dimensions on nanometer length scales, known as nanomaterials, which possess remarkable optical and electrical properties. While graphene is perhaps the best-known example, it is only one of a wider family of nanomaterials, also including carbon nanotubes and few-layer transition metal dichalcogenides such as molybdenum disulphide (MoS2), each with distinct yet complementary properties. We have performed fundamental measurements (in collaboration with the Hybrid Nanomaterials Engineering Group and Cambridge Graphene Centre, UK, and MackGraphe, Brazil) showing that these materials can possess a high nonlinearity across a wide range of wavelengths. This suggests that they could be exploited to develop new, highly flexible photonic devices. 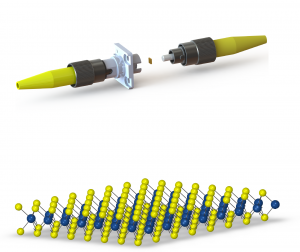 Work to date has shown that nanomaterials are ideal saturable absorbers for ultrashort laser pulse generation by mode-locking and Q-switching mechanisms. 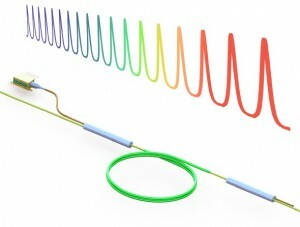 Optical fibres provide a unique platform for propagating light over long distances. As well as enabling long-distance communications, this also creates an opportunity to explore and exploit strong light-matter interactions in glass. For low-intensity light, the interaction is linear. However, for high-intensity light (e.g. using short pulses from high-power lasers), strong nonlinear interactions occur, which result in a range of interesting phenomena that can be usefully used to manipulate light. Telecommunication fibre comprises a simple cylindrical design from silica glass. By exploring exotic fibre designs (e.g. photonic crystal fibre) and novel glasses (e.g. fluorides, chalcogenides), new opportunities are created for applications such as extreme spectral broadening (supercontinuum generation), wavelength conversion and pulse compression. Due to similarities in the mathematical treatment of nonlinear fibre optics with nonlinear wave interactions in a range of physical systems (e.g. 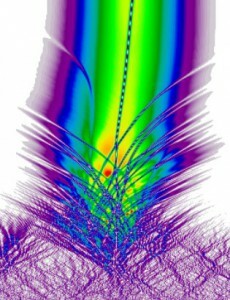 ocean waves), fibre-optic systems provide a convenient, table-top platform for exploring nonlinear physics to provide cross-discipline insight. In recent years, artificial intelligence (AI) and machine learning concepts have enabled remarkable levels of performance across a range of disciplines. 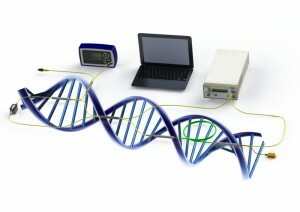 There are also many opportunities within photonics to leverage such advances, further augmenting optical technologies and applications, spanning numerical modelling, computational design of devices and real-time control of experiments. One example is the problem of a laser optimization: certain high-power short-pulse laser designs require an expert user to operate and optimize them, prohibiting their practical deployment outside the lab. By automating control of various operating parameters and training a machine to assess the laser behaviour, we recently demonstrated that optimal performance could be achieved autonomously, without any human interaction. The mid-infrared wavelength range, spanning the 2.5 μm to 25 μm region of the electromagnetic spectrum, contains characteristic absorption features of many important molecules relevant to healthcare and the environment. Therefore, there is broad scope for new photonic techniques to detect and process such molecular matter. Despite the immense success of fibre laser technology in the near-infrared region, extending devices to the longer-wavelength mid-infrared region presents significant challenges, due to limitations of the available optical materials and components. To address these challenges, we are developing new laser sources by investigating the spectroscopic properties of unusual laser materials (e.g. 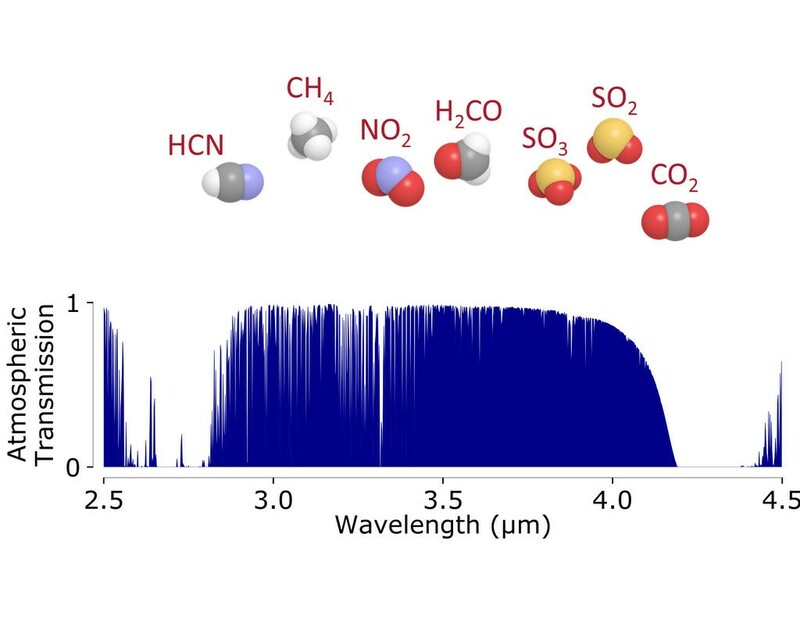 recent work has shown Dysprosium-doped fluoride fibres to be particularly promising, in collaboration with Le Verre Fluoré, France) and fabricating custom components in fibres by directly writing structures into them using femtosecond laser inscription. We are also exploring practical applications of these new sources, e.g. gas sensing.